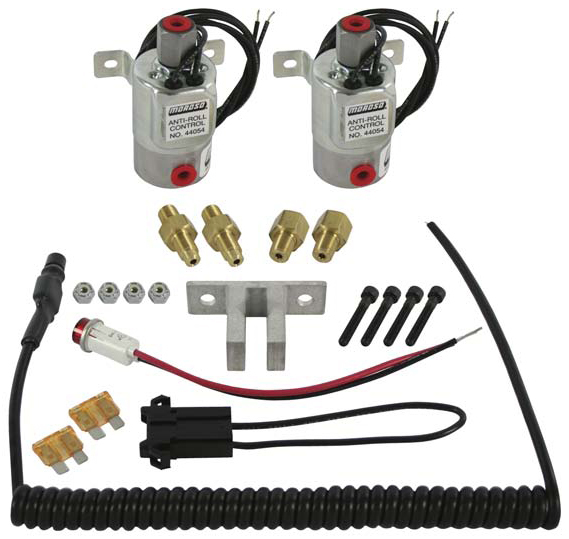 Moroso has just released a new coolant expansion tank with overflow feature for the 2005+ Ford Mustangs! 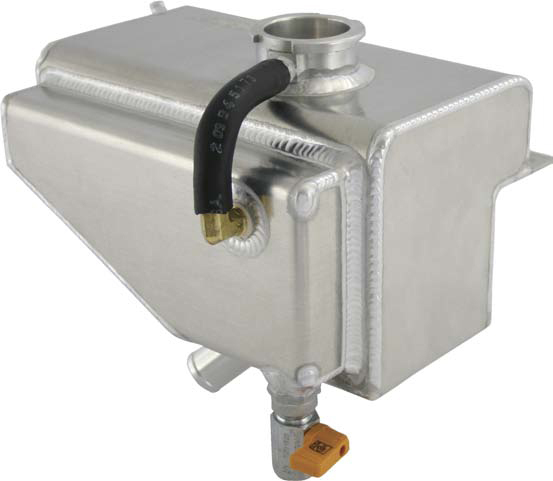 Meets the requirements of NHRA and SCCA by having a built-in one pint overflow reservoir, no other tank has this feature! Moroso – 2005+ Ford Mustangs Stay Put For Burn Outs!